Are you all ready for Christmas??? Only 19 days left!!! I haven't done an ounce of shopping (or, more accurately, purchasing) yet, but on the bright side, I can say that all of my cards are done. Hooray! It is so nice to not have to worry about finishing cards in December. 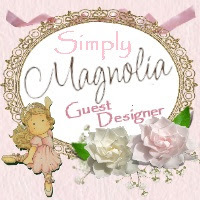 Speaking of, I am super excited that Sweet Stampin' has started up a monthly Christmas challenge and even more excited, though still somewhat in disbelief, that I was offered a spot with all the super talented gals on the design team!! Although the challenge does not officially start until January, we are starting the fun early by having a pre-challenge in December while everyone is in the full swing of Christmas. So, to kick things off it is nice and easy - anything Christmas goes! 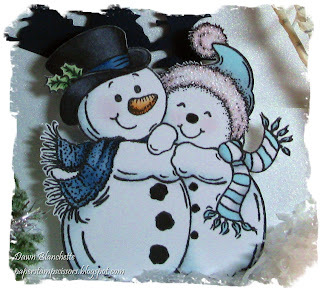 I hope you'll join us and I'm looking forward to seeing your Christmas creations! 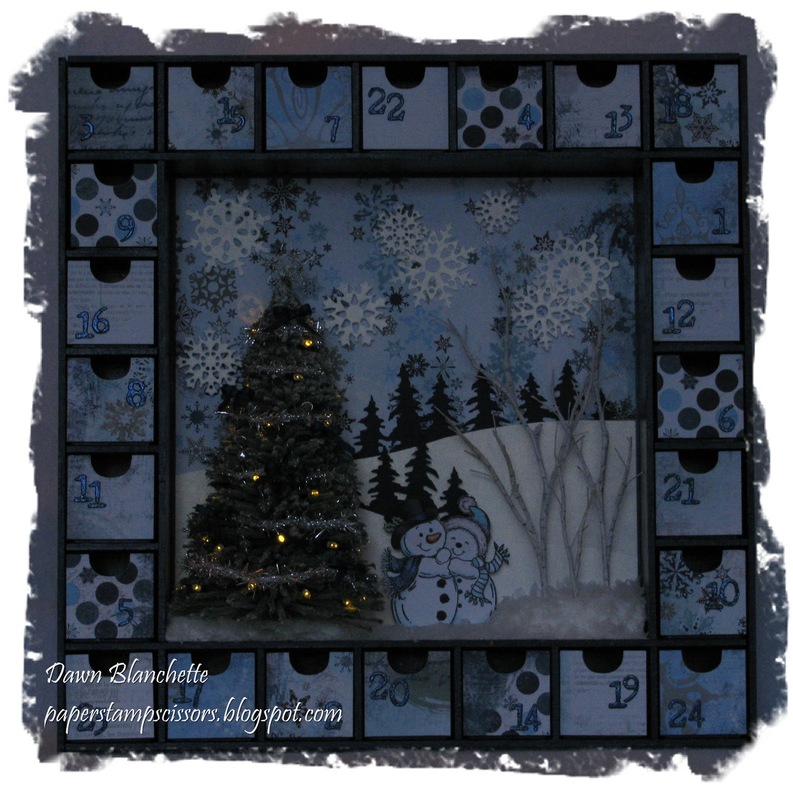 For my inspiration piece, I made an advent calender for my son. Though I love how this turned out, it took a ridiculous amount of time to complete. Luckily, when I found out about the first challenge, I had already glued all the little boxes together and painted and sealed all of the pieces. I will not tell you how many hours that took, but in the end it was well worth the effort. For the background, I used shimmery white card to create the hills and snowflakes (which are a retired Stampin' Up die). The trees are a TH die and were cut from dark blue card to create silhouettes. I found the Christmas tree in the Christmas decor section of a local store - it was originally designed to go with those Victorian Christmas villages. It was a bit too tall, so I cut it down a bit. 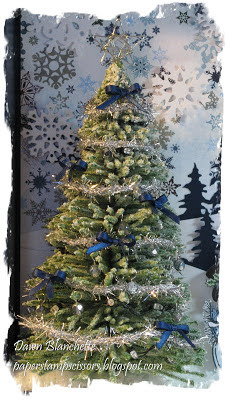 I decorated it with TH tinsel twine, beads, little bows and a string of lights, which was also a Victorian village find. I made the star on top using wire and a jig. I love that it actually lights up! Here is a shot in dim lighting to give you an idea, though it looks much brighter irl. This shot also shows the snowflakes in the background. The birch trees were made using those long wire stems with berries that you can get from most all purpose craft stores (I got mine from Michaels). I had purchased them with the intent of just using the berries, but then it occurred to me that the stems themselves actually looked like trees. So, I cut it in pieces, shaped them and drew little lines using a grey Copic multiliner. The image is by Penny Johnson for Stampavie and I coloured it with Prismas (the carrot and holly) and Copics (everything else). I added some glitter to the turquoise hat. and a set of Promarkers from Letraset!!! Ok, that is probably enough, heh? Thanks so much for popping by, and for taking the time to leave me a much appreciated comment. I love having the chance to visit you too. And a big thank you and welcome to my newest followers - I really appreciate you and am so happy to have you along! WOW!!!! This is absolutely stunning Dawn. Such a wonderful design and beautifully decorated. Congrats on your new DT place, it's easy to see why they asked you to join! Fabulous! Although I don't celebrate Christmas, I want one of this. This is really awesome Dawn and well worth your hard work. Congrats on the DT position. 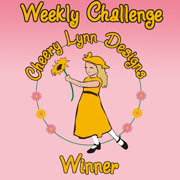 Thank you so much for sharing it with us at Totally Papercrafts and good luck in the draw. What a wonderful design and lovely colours! Thank you to share with us on the Deep Ocean Challenge. Love your advent box and the fab paper you used. Thanks for sharing it with us at Make It Monday. This is just stunning Dawn, gorgeous snow people cuddling there, and just love the tree..and all the details, such gorgeous eyecandy..I love it. The advent clalendar turned out great! Hey, Dawn! Congratulations on the design team, how wonderful! Actually, I'll be one of the lucky ones who will get to see your beautiful artwork! I just love visiting your blog. Probably, I was looking so diligently in your post that I overlooked the obvious. Where did you find the wooden base for the drawers (or is it a frame)? 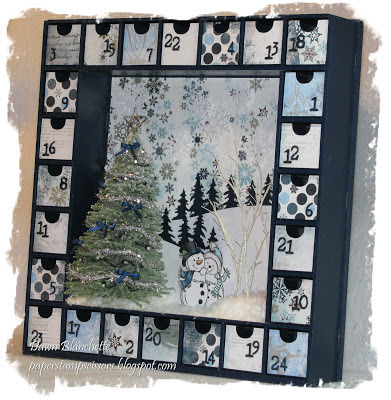 I'd like to torture myself, too, and make one of these for my nearly 70-yo husband who always enjoys an advent calendar LOL - NEXT YEAR of course. Love the colors you used, and your choices of papers, die cuts, and that village tree! So pretty! Dawn this is just gorgeous. Love the colours and embellishments. All the elements work so well together. I saw this on MIM and just had to pop over to have a closer look. Thanks so much for Playing In Paradise with us! WOW hunny this is totally AWESOME!! 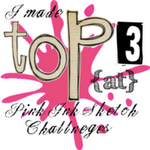 I love love love this and great to find your new challenge blog! CHRISTMAS yay!! 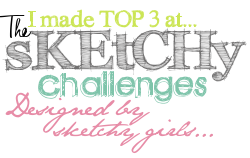 I will be adding your blog to our ABC Christmas Challenge sidebar as well as my own! well done and great to see your joined Totally Gorjuss too! Looking forward to working with you and getting to know you. Thanks also for joining in at OSCC this week. What an exquisite creation Dawn, your colours, papers and details are so beautifully done!!! I've just popped by to say thank you very much for becoming my follower. 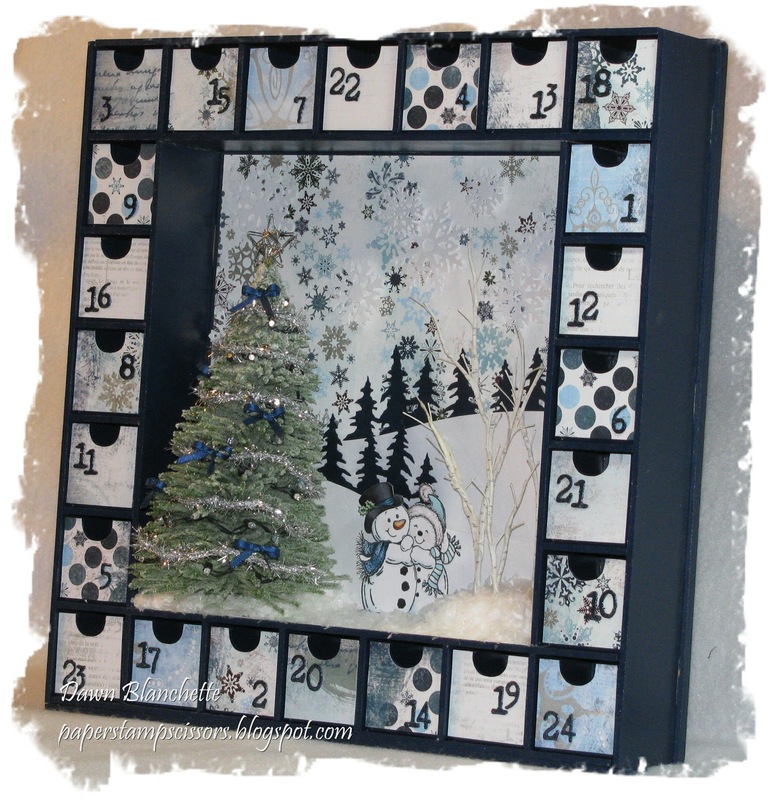 Your advent calendar is spectacular! LOVE it! this is absolutely stunning Dawn...love it! !